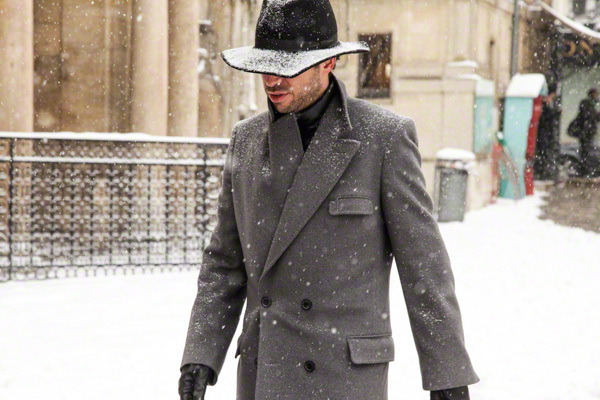 Fashion and unexpected snowfall are not an easy combination. 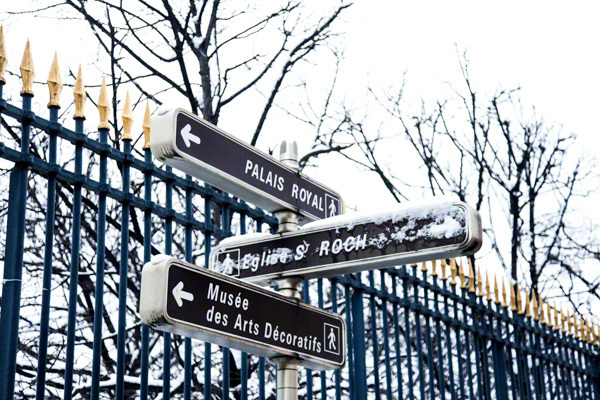 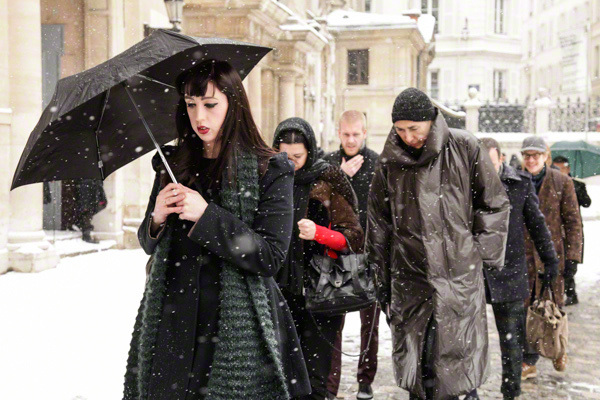 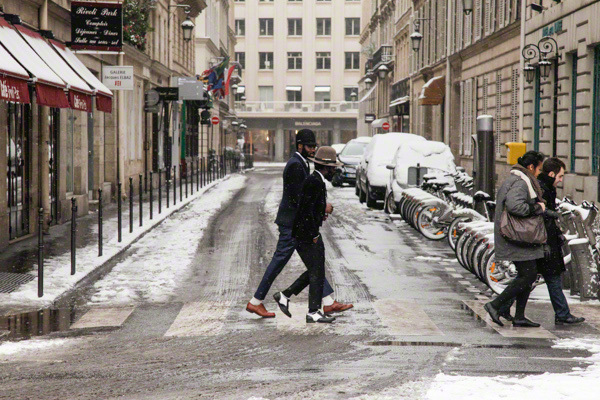 Most buyers and editors who were visiting Paris for the menswear shows seemed quite surprised by the snowfall. 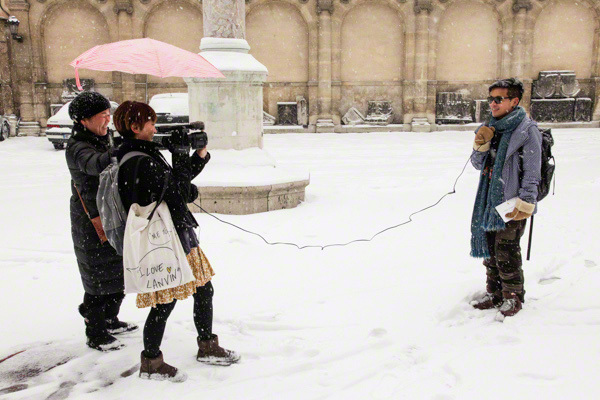 But they recovered well and improvised with different layers which made for a nice fashion-picture! 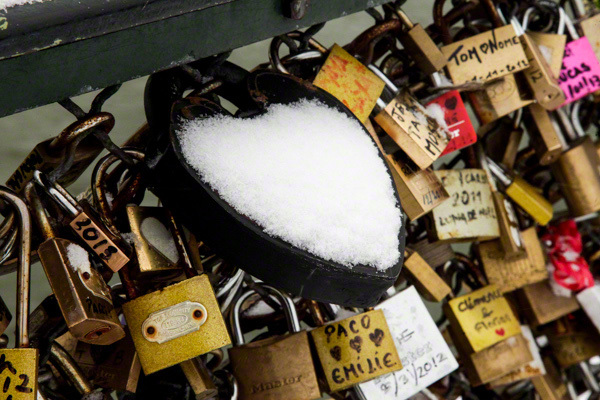 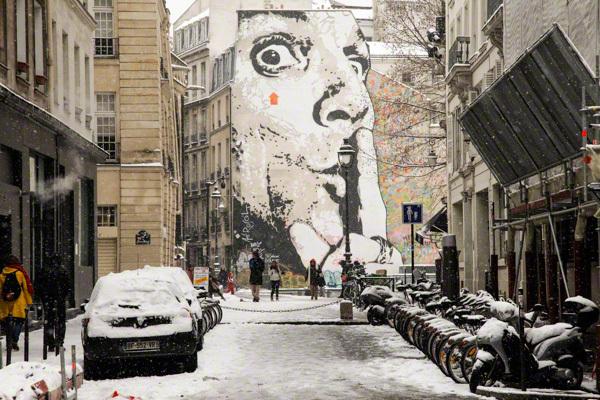 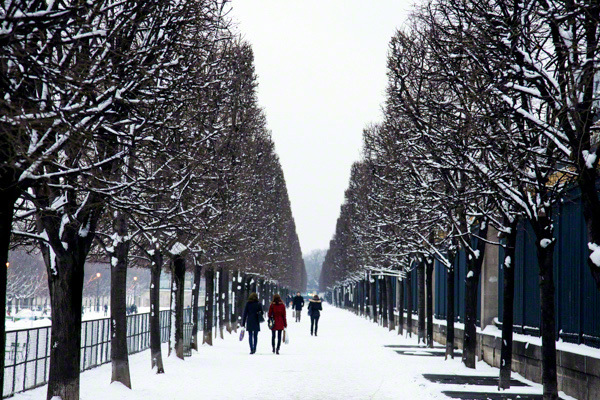 And last but not least: Paris looks beautiful with a white layer.